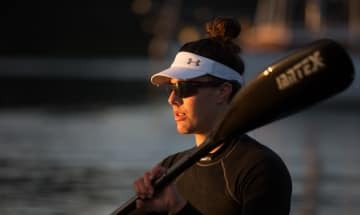 She’s been an Olympian and world ocean ski champion, but paddler Teneale Hatton has yet to be crowned queen of her own harbour. 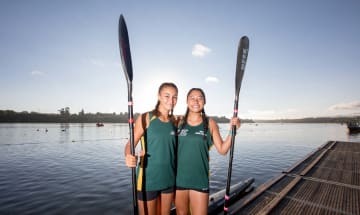 The Cook Islands may be minnows in the kayaking world, but sisters Jade and Liliana Tierney want to follow in the wake of Olympic champion Lisa Carrington. Dr Bronwyn Copeland likens long distance swimming to childbirth. 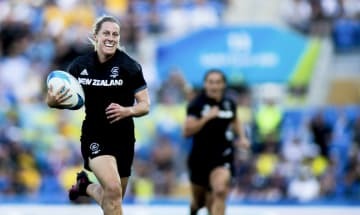 Victorious Black Ferns Sevens captain Sarah Hirini wants Kiwi fans to see more of the world’s best sevens rugby team. Paige Hareb’s childhood dream of being an Olympian wasn’t unique. Her path to finally achieving it, however, could be. 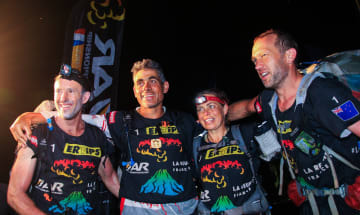 Fleur Pawsey is now a world champion of adventure racing. She talks to Jim Kayes. In her parents’ basement in Orewa, Lou Aitken is riding the quest of a wave, as one of a rare breed of women who create surfboards. 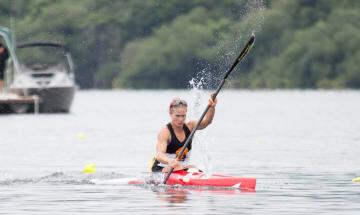 Once hopeless with a paddle, world silver medallist Kayla Imrie is now chasing Olympic gold in the K4 kayak. She may be “just a typical farming girl”, but former Black Fern Rebecca Mahoney has just made rugby history. 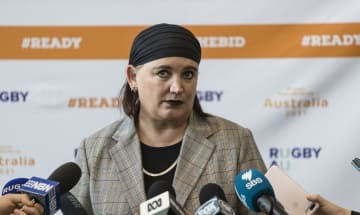 The first woman, and first Kiwi, to run Rugby Australia, Raelene Castle has had a challenging eight months in the job, trying to rebuild the sport to its glory days across the ditch. Black Ferns legend Fiao’o Faamausili insists her return to rugby is just temporary. 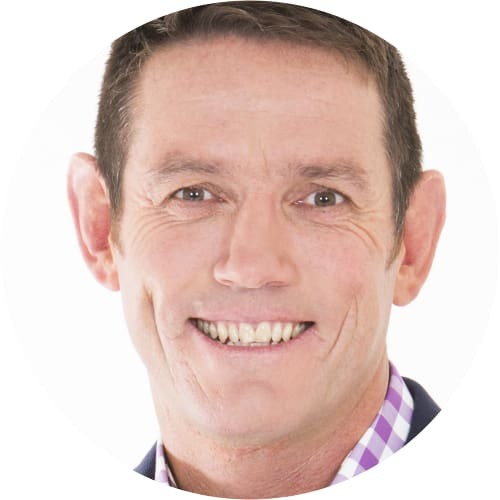 Police inspector Mel Aitken has run for NZ over many distances, but still dreams of wearing the silver fern in a marathon. 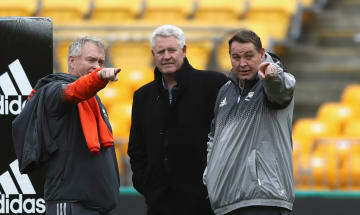 The former All Blacks doctor has been recruited by World Rugby to serve on its governing council. Kiwi surfer Ella Williams aims high and wants to be at the Olympics in Tokyo in two years. Tall and strong for her age, confident in her abilities, Morgan McDowall is on track to be one of the best. Danielle McKenzie was terrified. Standing on the grass verge on Gisborne’s Midway Beach, she looked out at the thunderous surf pounding the shore. 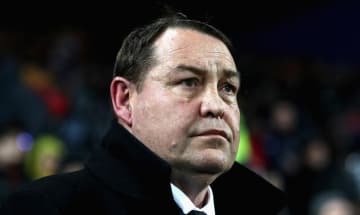 Steve Hansen is a better man to deal with now he is head All Blacks coach.